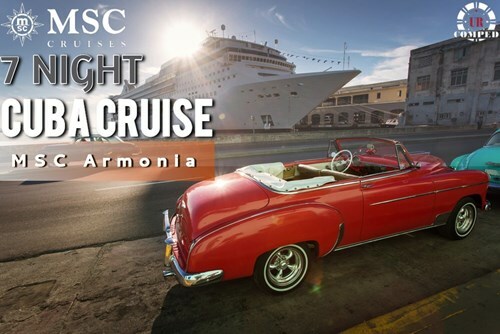 Sail again with MSC! 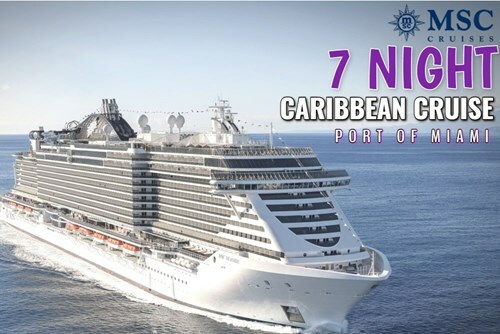 7 Night Mediterranean Cruise! 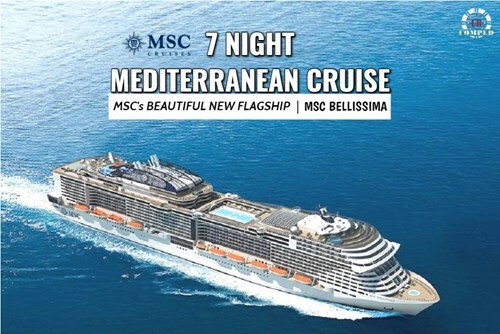 Sail with MSC's newest flagship, the MSC Bellissima on a Mediterranean itinerary out of Genoa, Italy!